You can pay via Paypal here ($25) or do bank transfer (Nigeria) into any of these accounts for N9,000. 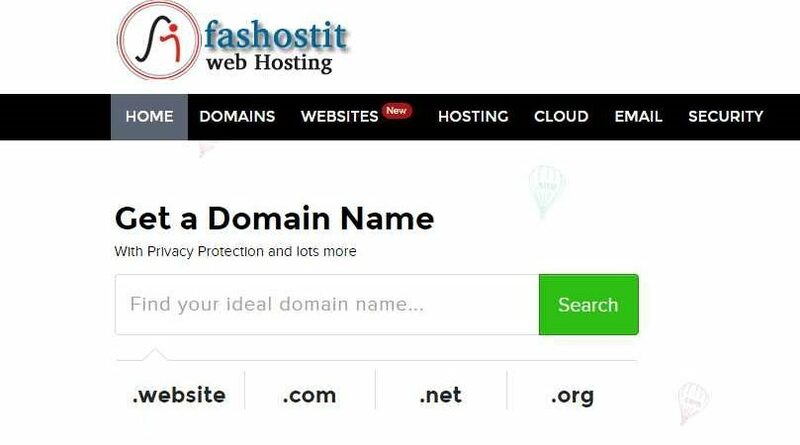 Team will register the domain and setup the hosting. Your cpanel password would be emailed. It takes typically one hour to complete this. Fasmicro nativePay is to send N9000 through bank transfer. Clicking it takes you to http://fasmicro.com/bank where you can find information on our bank details to make a transfer or use our site startcrunch.com to pay via GTPay or Interswitch.